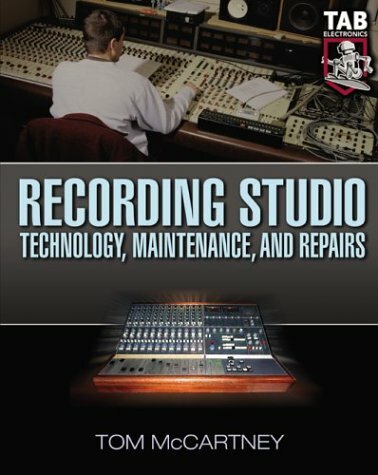 This guide is a technical manual teaching everything you need to know to operate, maintain, and repair every major piece of equipment in a modern recording studio. It shows how to repair any speaker, amplifier, or board. Tom McCartney is owner and operator of T.M. Electronics, providing service in Toronto, Canada, area recording studios. Mr. McCartney both designs and builds audio and recording equipment, as well as working as a design consultant to other manufacturers. He also teaches a college-level studio operation and maintenance course, for which he developed this book. Electricity -- What Is It?